Thank you to the Parramatta community for your continuous support! Physio Parramatta. It’s been a busy start to the year for us here at Physiotherapy Professionals Parramatta. Being a new addition to the Parramatta region, the response from the local community and doctors has been fantastic. We would like to thank the Parramatta community for the continuous support! 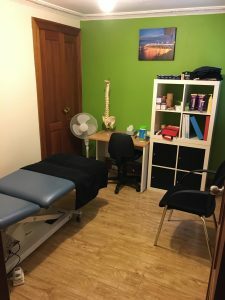 If you are active on social media, don’t forget to follow us on Facebook https://www.facebook.com/dev.corporatephysios/ and instagram https://www.instagram.com/dev.corporatephysios/ for updates and fun facts! If we can be of any assistance, get in touch with us!